Nota: Supplied with Micro DIN plug and socket. To order absolute pressure ranges change the G in part number to A. 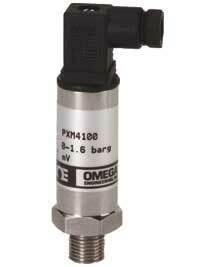 See part number builder below to order absolute ranges and 0-10 V or 4-20 mA output models.